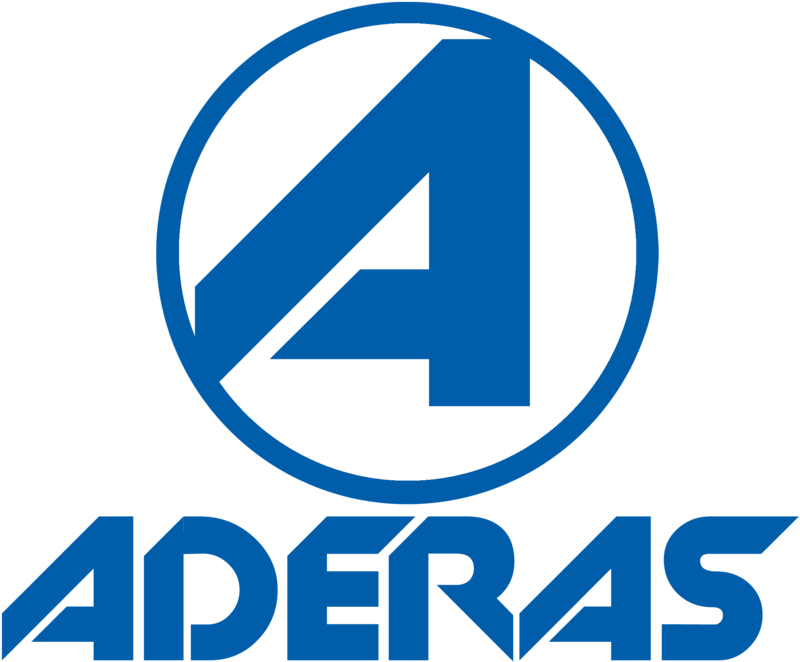 A founding member of the company, Mr. Nguyen currently serves as the Chief Executive Officer and oversees the strategic vision and direction of Aderas. 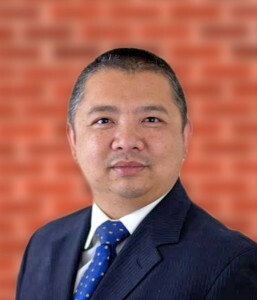 A former Big 5 consultant, Mr. Nguyen is technology proficient, business savvy and an expert at developing and executing alliances and leading corporate growth strategies for Aderas. Well known for his entrepreneurial stewardship, Mr. Nguyen’s charismatic, passionate, inspirational and confident leadership has created an environment that encourages all employees to approach their work with equal dedication, determination, energy and enthusiasm. Mr. Nguyen has spent the majority of his 20-year career in Department of Defense and Federal Civilian space. Mr. Nguyen holds a Master’s Degree in Systems Engineering from the University of Virginia and a Bachelor of Science in Electrical Engineering from the University of Virginia. Wahoowa!